Ladies Club is for women who have early to mid-stage dementia. 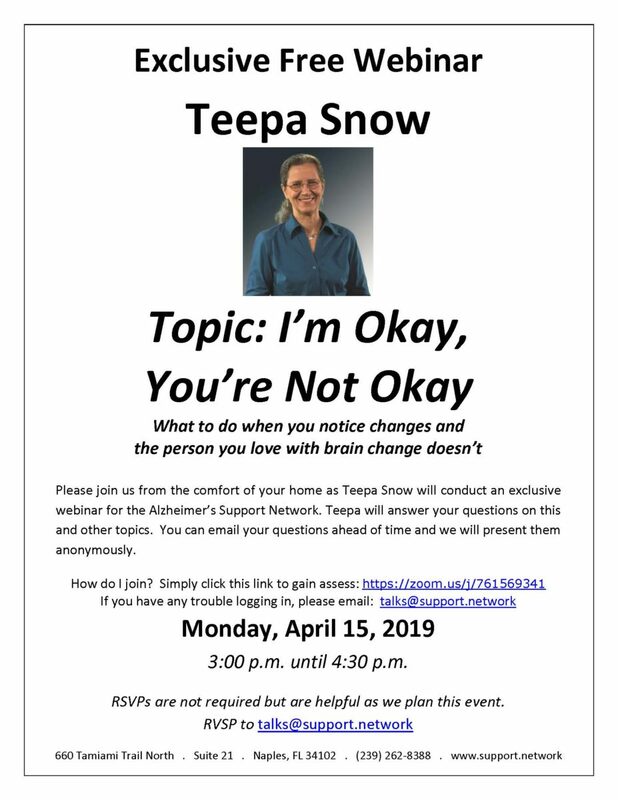 This program is designed to give caregivers 4 hours of respite, while providing an appropriate socialization setting for those with memory disorders. This is a free program. 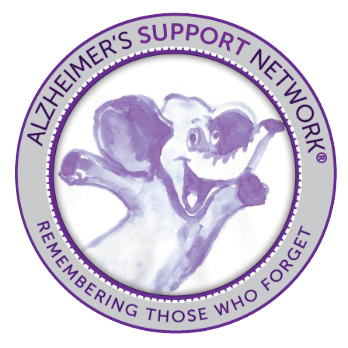 Ladies Club is for women who have early to mid-stage Alzheimer's and related disease. This program is designed to give caregivers 4 hours of respite, while providing an appropriate socialization and engagement opportunities. This is a free program. These groups are an open forum where caregivers can ask questions, address concerns and receive support from others who are experiencing similar issues. A social engagement program is provided for your loved one with memory issues in our Club Room. Gentlemen's Club is a respite program for family caregivers and a social stimulation program for men in the early to middle stage of Alzheimer's or another neurocognitive disorder.